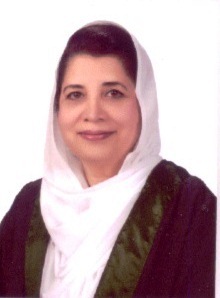 01.11.2015 Transferred as Judge, Federal Shariat Court of Pakistan. 30.12.2013 Transferred to the Federal Shariat Court of Pakistan as first lady Judge of Federal Shariat Court. 18.07.2012 Posted as District & Sessions Judge of Karachi, District East.